Bosco is Bosco, not a boy, not a girl, just a Bosco: a cheeky, lovely, funny, slightly-cracked, irrepressible, eternal five-year-old who lives in a box and who loves nothing more than to just be Bosco and meet all the boys and girls. 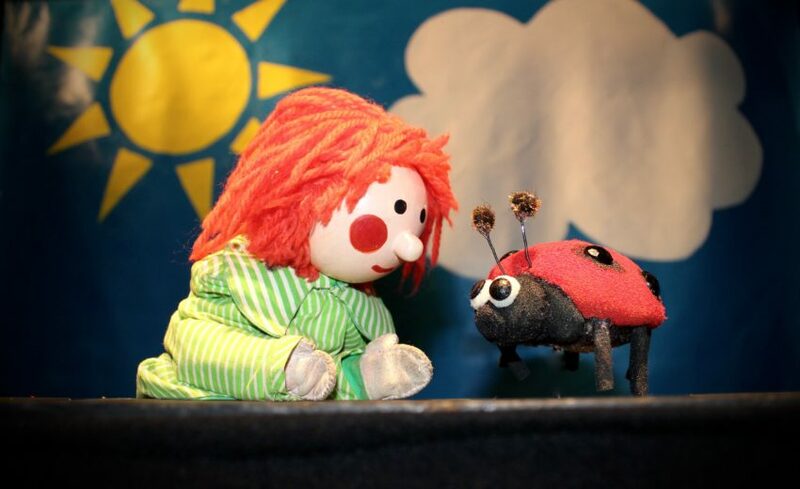 After starring on Irish TV for three decades, you’ll see why Bosco remains a firm favourite for each new generation. Enjoy the story of Cinderella through this completely interactive live experience.